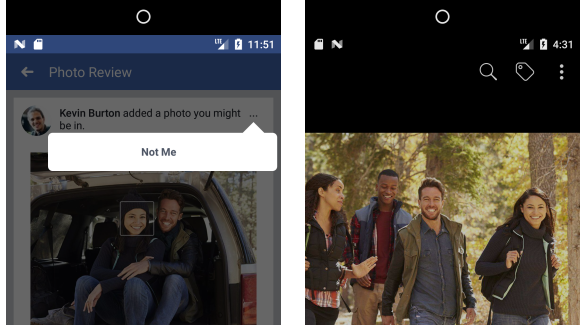 Facebook has introduced a couple of new features that the company says will help people better manage their identity on the social network. First up is the ability to issue notifications whenever you show up in someone else's photo. So if you have the feature enabled, and Facebook spots you in a photo, and you're also part of the audience of that image, then you'll be notified about this, even if you've not been tagged in the photo. "You’re in control of your image on Facebook and can make choices such as whether to tag yourself, leave yourself untagged, or reach out to the person who posted the photo if you have concerns about it," Facebook says. 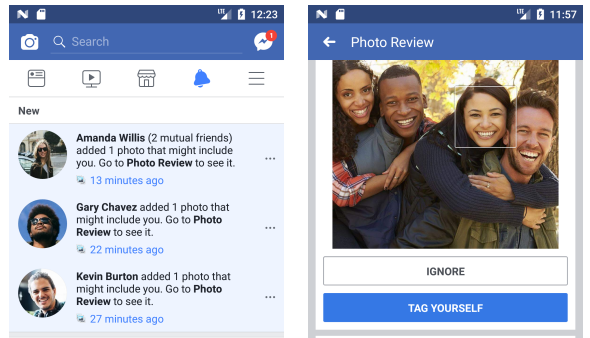 Moving on, the company says they'll soon be rolling out another feature that'll let you know if someone is trying to impersonate you on Facebook by using your photo as their profile image. It's worth mentioning that both these features are optional. The company also revealed that the functionalities use the same face recognition tech that's currently used to suggest friends you may want to tag in photos or videos. As for availability, the company says these features will be accessible in most places, except for Canada and the EU where Facebook currently doesn't offer face recognition technology. And finally, Facebook has also announced new tools for people with visual impairments. To access all the details, head to the Source link below.